Nespresso and Rainforest Alliance: good for people, good for the planet. "In 2003, we sealed our commitment on sustainability and quality. Today, we celebrate our long-term partnership with the Rainforest Alliance, through the AAA Sustainable Quality™ Program. We source more than 80% of our coffee from AAA farms and over 40% of all of our coffee from the Rainforest Alliance Certified™ farms." Nespresso Coffee Experts are also acutely aware of the need to continually deliver exceptional, surprising and new coffee experiences to customers. Nespresso and the Rainforest Alliance reconfigured the idea of sustainability into an own definition of Sustainable Quality: to be able to create a continuous supply of the highest quality coffee by working hand in hand with coffee farming communities. How does it work? Through an unparalleled network of over 350 agronomists who work and live in the field, embedding the AAA standards into farmers’ ways of operating. Our future is tied to the future of the farmers, so Nespresso partner with them in a journey of continuous improvement, the reach and likes of which is absolutely best-in-class. Olga Lucía Otero, AAA farmer in Colombia since 2006. After all their hard work, farmers have started to envision the possibility of being able to reach Rainforest Alliance certification in addition to participating in the Nespresso AAA Sustainable Quality™ Program. This combination empowers coffee farmers by investing in community infrastructures, paying premiums for superior coffee, and encouraging best agricultural practices. In addition, it provides farmer training, financing, and technical assistance to continuously improve quality, sustainability, and productivity. What do you have in your cup? 80% of Nespresso permanent coffees is sourced from the Nespresso AAA Sustainable Quality™ Program and more than 40% of all Nespresso coffee comes from farms that have achieved Rainforest Alliance certification. So whenever you enjoy great coffee, think about Sustainable Quality and how these two words help ensure that the beans have been produced with the greatest of care for the environment, farm workers, their families and farming communities. Click here to discover more about Nespresso Sustainable Quality. 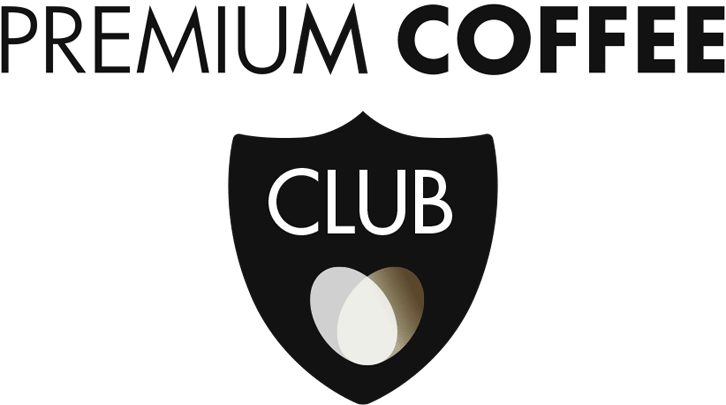 Please contact us to get Nespresso Sustainable Quality right to your own cup of coffee, with a dedicated coffee tasting and a taylor made presentation about coffee solutions for your business. For an immediate live Chat session, please simply use the dedicated pop-up button, below on your right hand side.